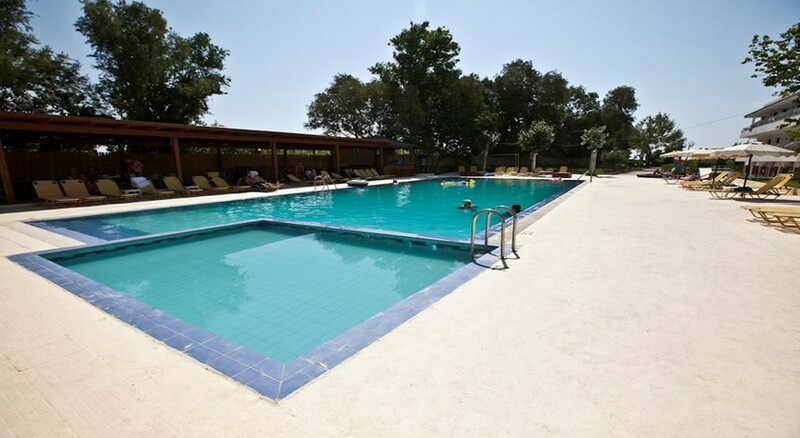 If you’re thinking of a relaxed holiday in Rhodes, away from the city area, Sivila Hotel is a great choice. The hotel not only offers a serene ambiance but it is pocket friendly. 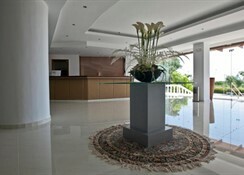 Celebrated among families, couples, young adults and group travellers, the hotel offers all-inclusive boarding options. Sivila Hotel houses 55 guestrooms that come divided into double rooms, triple rooms, quadruple rooms and studios—studios come with functional kitchenette. Most of the guestrooms have twin beds—you can request for extra bed and crib at the front desk. Facilities such as TV with satellite, private bathroom with shower, balcony/terrace, air conditioning, telephone, WiFi internet, safe deposit box and etc.—you might have to locally pay to use some of the facilities in the room. Housekeeping and fresh towels and linens are provided regularly and you can also request for wake-up call, laundry service and more. And clean and spacious, rooms promise great sleep quality. The hotel boasts a restaurant and a bar—the restaurant serves breakfast, lunch and dinner in buffet style. At breakfast you will find scores of continental items on the spread, freshly baked and served. And at lunch and dinner, the restaurant serves local and international cuisines, complimented by alcoholic drinks—in case you’re on a strict or special diet do inform the management in advance. In addition, there is a cocktail bar that caters to all the guests. It serves from cold to hot beverages and alcoholic to non-alcoholic drinks and plenty of light meals and snacks from morning till late in the evening. There is a large swimming pool within the complex that comes surrounded by loungers and parasols. The pool size is ideal for water polo, water volleyball, water gymnasium and such other games—do approach the front desk for lilos and beach towels. You can also play table tennis, billiards, electronic games and darts or catch up with your favourite event/match at the TV lounge or check out the souvenir shop. The hotel provides separate pool and play area for kids too. And in the evening whether it's karaoke night or Greek night or live music night, you sure will have a gala time with the animation team. 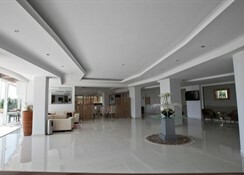 Sivila Hotel is a three-star hotel located in Afandou (Rhodes). It is situated about 700 metres from the long sandy beach. 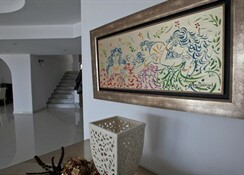 Also built secluded from the town area, the destination is ideal for a relaxed seaside holiday. There is no restaurant or shop in the surrounding—in case you need to shop and dine out, Afandou town is about 1.5 km from the complex. The Dessole Lippia Golf Resort is roughly 2.5 km away. But besides golfing and basking and soaking on the beach, you can either rent a bike or a bicycle and explore the beautiful neighbourhood or organise picnics in the villages. Rhodes town is 18 km and distance to Rhodes International Airport is roughly 21 km.